Gnome House will be a new community and creative space in Walthamstow, East London, minutes from Blackhorse Road tube. Their launch event is on Saturday May 2nd 2015. 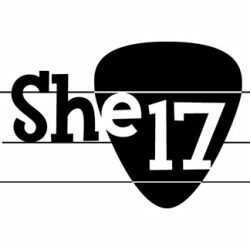 There will all sorts of arts and creative activities for all the family and live music from the evening with She17 regular SULK and LADY PRESIDENT kicking the music off from 7pm. 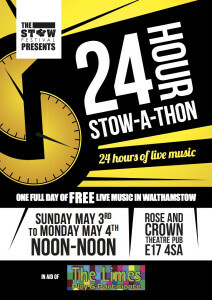 3-4 MAY STOW-A-THON 24 hours of FREE music in aid of THE LIMES at YE OLDE Rose and Crown, Hoe Street, E17. 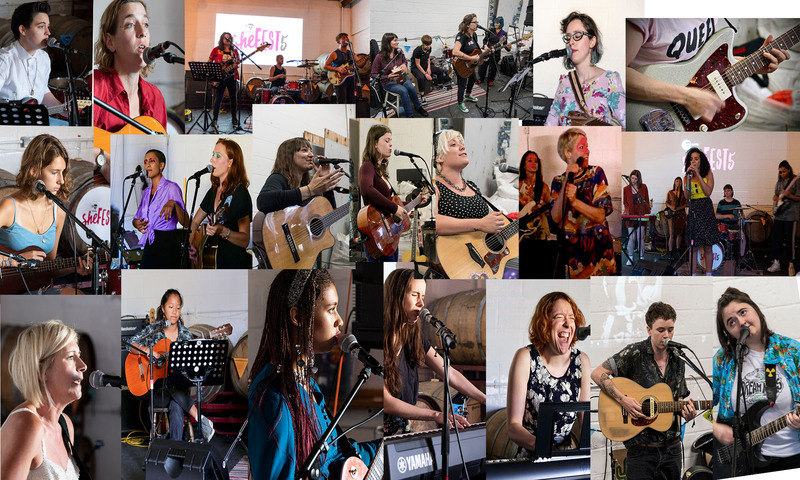 Pop, folk, gospel, world, no experience necessary Thursdays 7.30-9.15pm. Contact annamusicmakers@gmail.com for details or just turn up! A choir for ages 5–11. Children learn to sing together and about vocal development and musicianship. But most importantly they have fun! 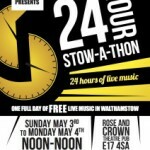 We give regular performances in and around Walthamstow. For more information, call Charlie Furniss on 07795 025635 or email e17childrenschoir@gmail.com. 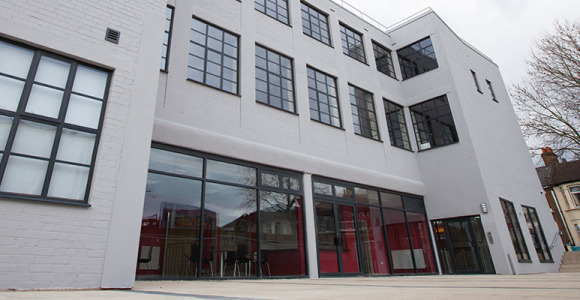 Local information and services for lessons for school children in the borough.